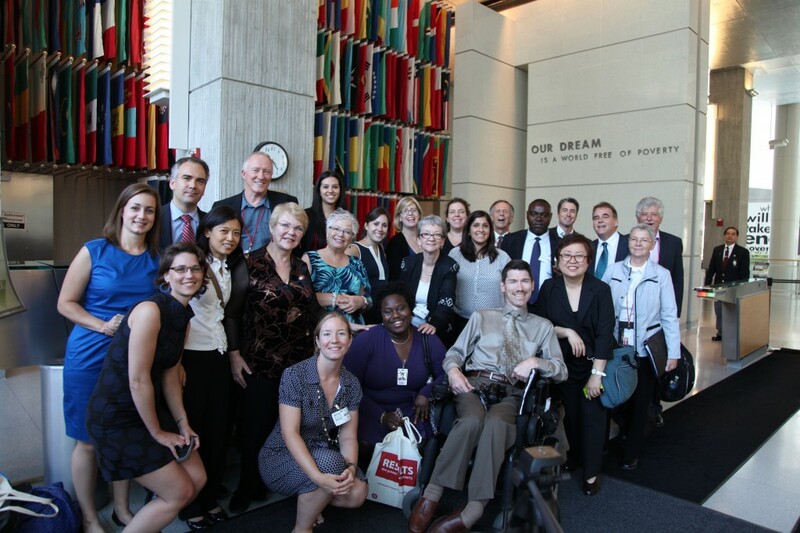 Annually, RESULTS citizen advocates from around the globe gather together for the RESULTS International Conference (IC) in Washington, D.C. The IC offers inspiring, high-level speakers; educational workshops on effective poverty solutions; advocacy skills training; and the experience of lobbying on Capitol Hill. All of this happens in an atmosphere of passion, collaboration, support, and fun. The conference culminates with meetings between volunteers and the World Bank and International Monetary Fund so citizen advocates can advocate with decision-makers face-to-face for proven, cost-effective solutions to end extreme poverty. Click here for details: http://www.results.org/events/IC_2014/ Check back for the conference agenda.